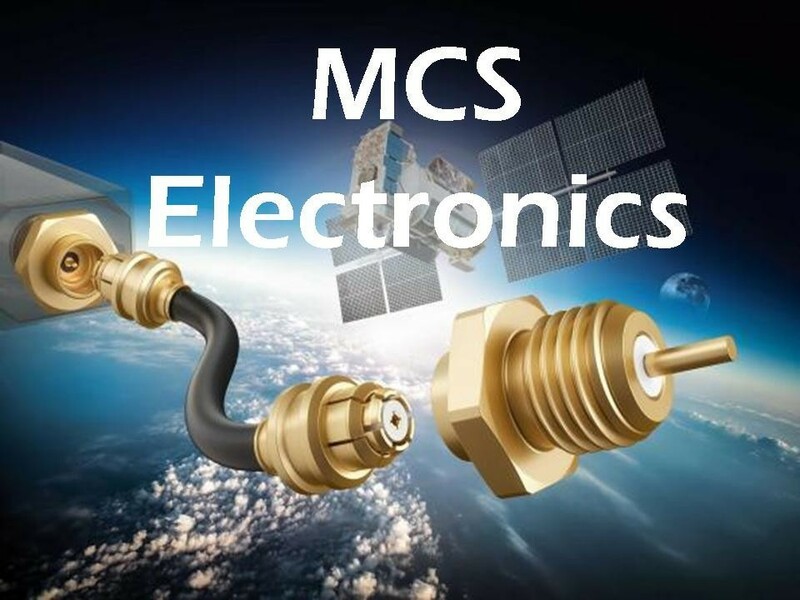 Manufactures all types of machined products and assemblies. Provides services in CNC Turning, CNC Milling, and Manual Machining. Manufactures and stocks many sizes of 6061-T6 aluminum screws. Standard head styles are flat and fillister. Other head styles also available for a small set up fee. 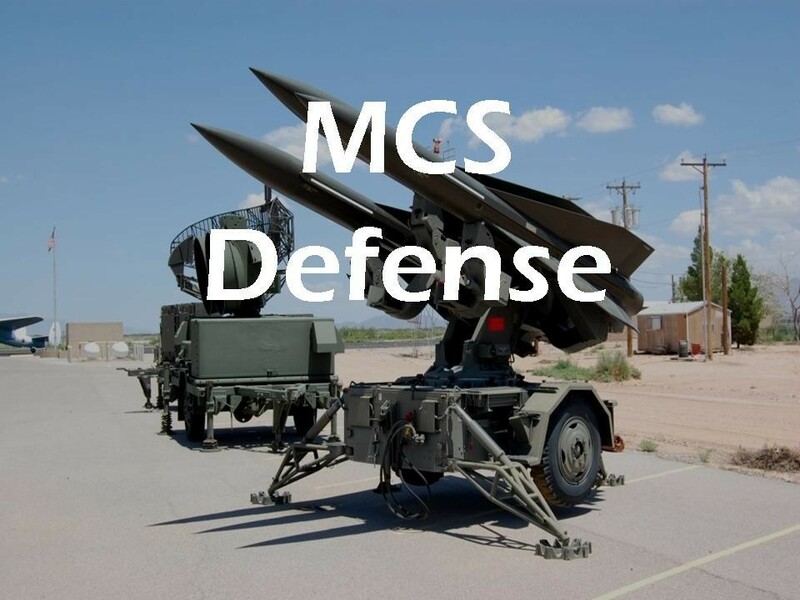 Microwave Components Specialists Inc is a premium manufacturer of subcontracted parts for automation, medical, aerospace, defense, and electronic industries. Our goal has always been to provide high quality products to our customers. 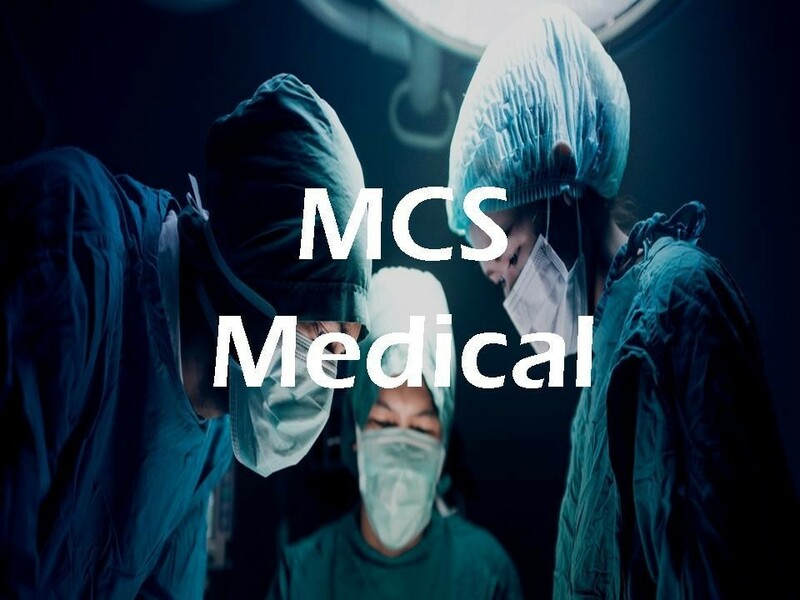 Our varied equipment allows MCS to take on many different types of prototypes and production contracts. If you have an idea allow us to turn your idea into a reality. Bring us your blueprints and designs and our team will create your custom pieces. 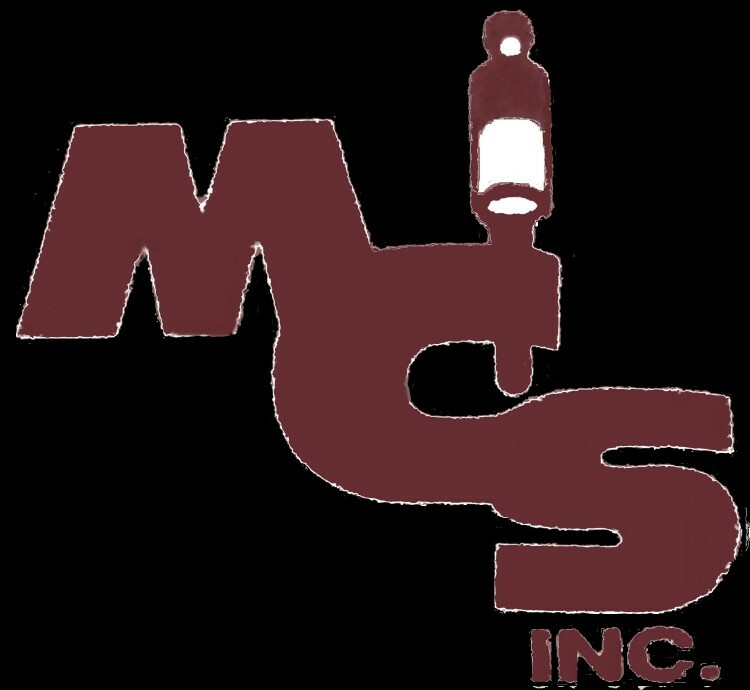 We offer support as your project develops and are confident if you give us a try with your machining needs you will become a loyal MCS customer for life.